Exporter of a wide range of products which include activated carbon air filter. 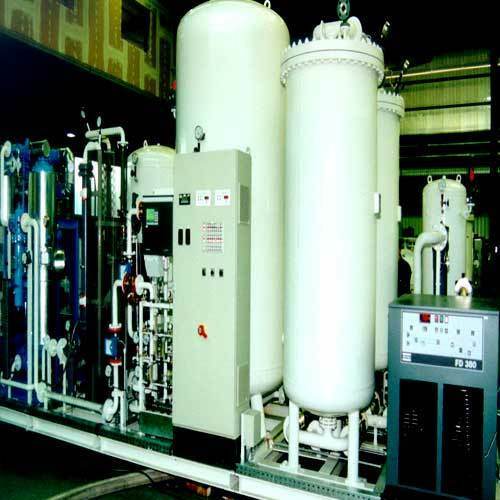 We offer our customers fine quality Activated Carbon Filters, which have been designed to be used for the removal of vapors that might be present within the air or gas flow. The activated carbon elements absorb vapors and bind them to the surface of the activated carbon grain molecules. These filters are extensively used in a large number of medical, pharmaceutical, electronics, semiconductor, hospitals, and oil-free applications. The Activated Carbon Filters are usually after the Lubricated type Air Compressor for eliminating the oil vapors from the compressed air. The filter element filled with Activated Carbon is suitable for removing the oil vapors down to 0.003 ppm and are drained out by the Auto Drain Trap or manual Drain Valve provided at the bottom of the Activated Carbon Filter. Looking for “Activated Carbon Filters”?